The electrification of the global vehicle fleet is a distant but long-held ambition for large sections of the motoring community. Hybrid and Electric vehicles continue to have low market shares for a number of reasons, including high upfront costs, real and perceived range limitations, and a lack of consumer education. Despite these factors, in global terms there continues to be progress, which suggests a relatively positive outlook for the future. The growth of the Electric Vehicle (EV) and Hybrid car markets in Europe is a direct result of the concerted effort by providers to develop alternative powertrains. 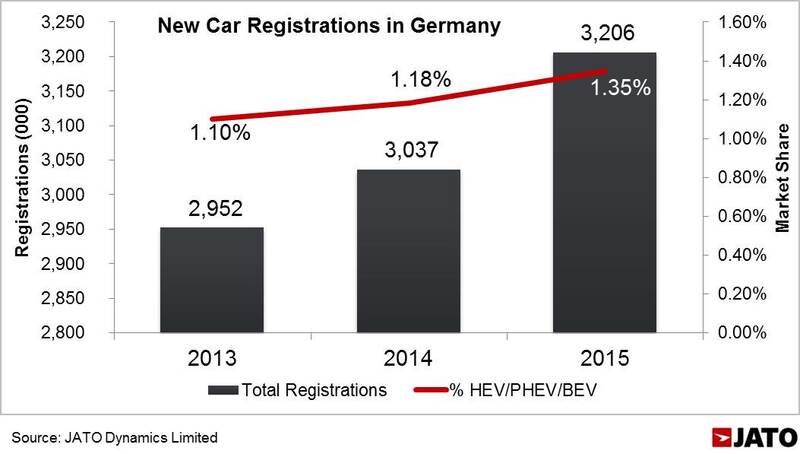 Nevertheless, when considering Germany specifically, the market share of electrified cars, which includes HEVs (Hybrid Electric Vehicles), PHEVs (Plug-In Hybrid Electric Vehicles) and BEVs (Battery Electric Vehicles), is still less than 1.5% of all new registered cars. Factors such as consumer behavior and the need to save energy and fuel, together with government incentives, will help to drive the growth of production in the German market in future, as well as other European markets. Several studies regarding the green mobility suggest that there is not enough knowledge of alternative powertrains in the motoring community. 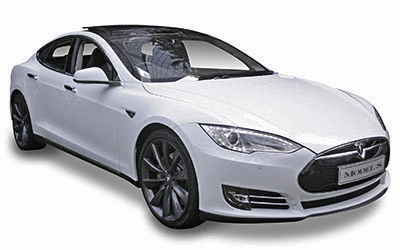 This has resulted in low levels of awareness and interest in alternative powertrains. In fact, less than 10% of new car buyers would consider electric or hybrid vehicles, despite a growing range of alternative options. This Market Insight Report gives an overview of the different types of electric and hybrid technologies available to German consumers, and highlights the biggest markets for its sub-segments.